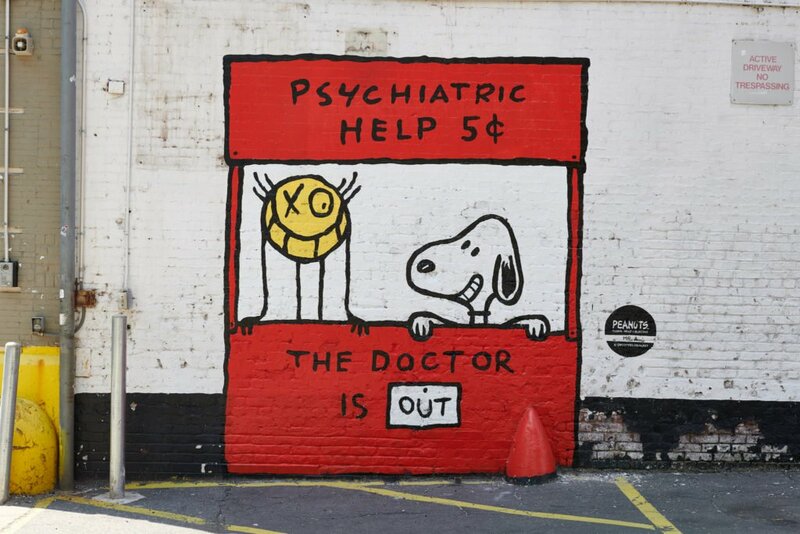 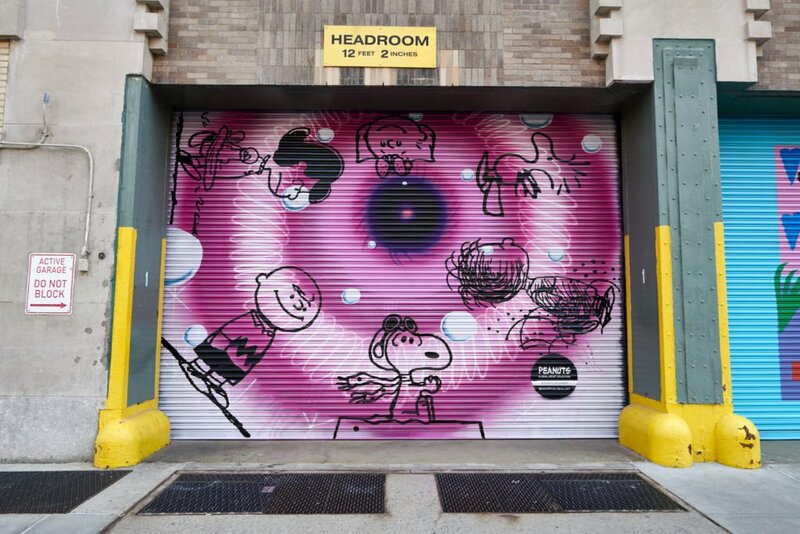 As mentioned in our introduction to the Peanuts Global Artist Collective earlier this month, murals featuring the work of some of the participating artists were unveiled in New York. 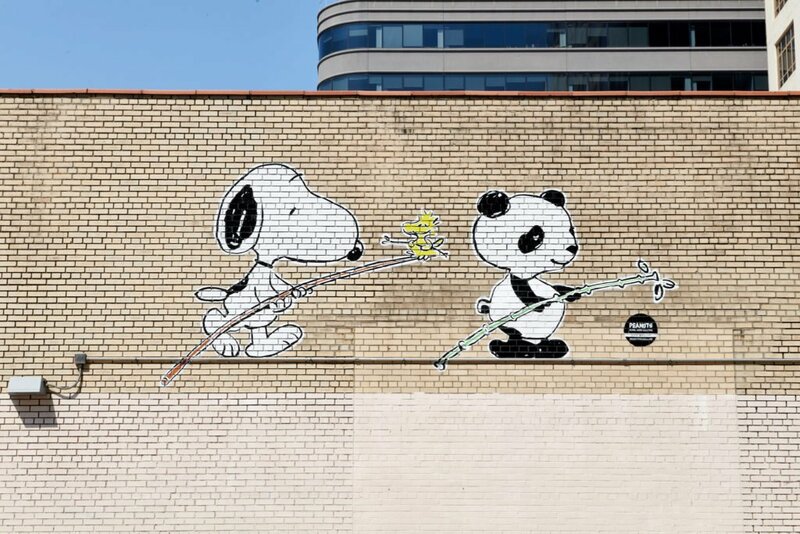 Painted on the side of downtown office buildings on the West Side near Hudson Square, imagery inspired by Charles M. Schulz’s famous comic strip could be seen by passerby’s from Mr. A (seen above), AVAF, FriendsWithYou, Kenny Scharf, Tomokazu Matsuyama, and Rob Pruitt. 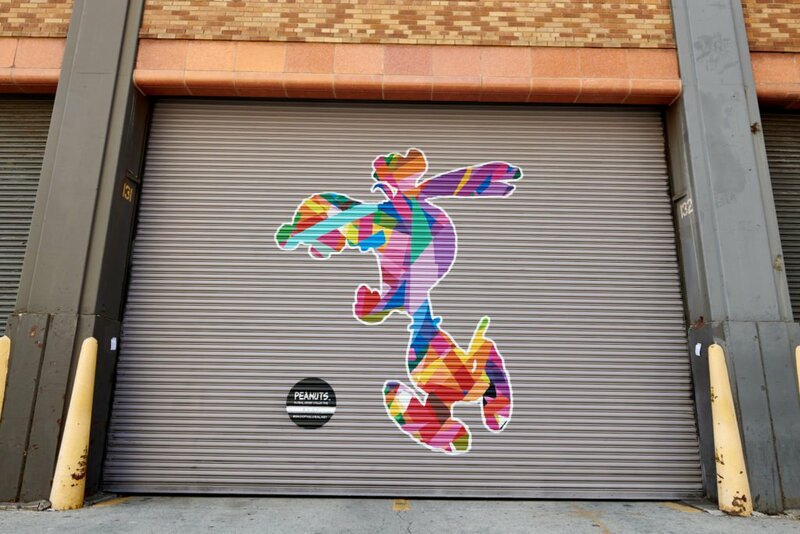 Head over here for more info as there are plans to hit up 7 cities internationally with more collaborations to be announced through 2018-2019. 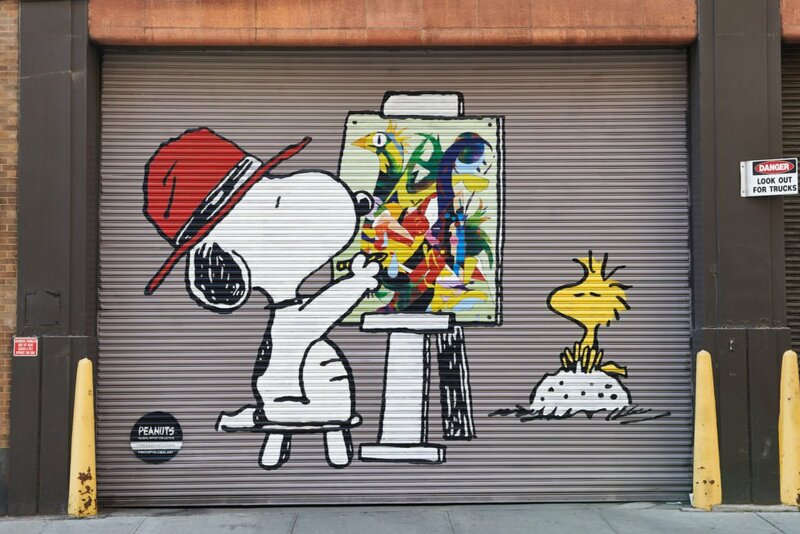 Categories: Contemporary Art, Features, Low Brow & Pop Surrealism, Seen on Streets, Street & Urban Art. 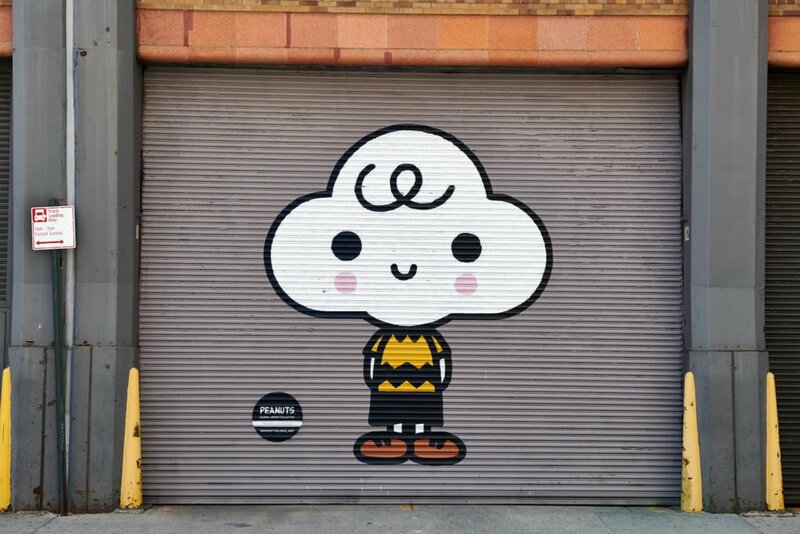 Tags: André, AVAF, Contemporary Art, Features, FriendsWithYou, Kenny Scharf, Low Brow & Pop Surreallism, Mr. A, New York, Rob Pruitt, Seen on Street, Street & Urban Art, Tomokazu Matsuyama.